Also presenting GLITZ – A Glamorous Christmas Showcase starring Elsa Sarantidou, Greece, Josef Koppmann, UK, Kate Wood, UK, and Melanie Ankers, UK. Precious pieces with a twist, from Elsa’s flowing wave inspired rings and bracelets encrusted with sparkling diamonds, sapphires and rubies, to Josef’s bold architectural rings and cufflinks set with the most gorgeous carefully selected gems. Kate’s delicate organic collection of jewellery is inspired by blossoms, berries and barnacles, glistening rich clusters of rubies, sapphires and pearls that cascade elegantly, the perfect adornment for that LBD! And for a touch of total glamour, the new Shimmer collection by Melanie, a myriad of delicate silver strands each tipped in rich 24ct gold is stunning! 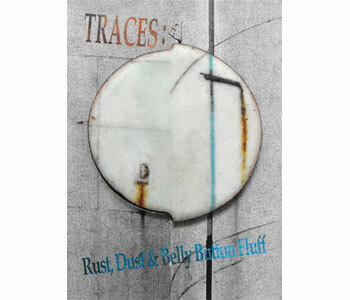 Artists taking part in TRACES: Rust, Dust & Belly Button Fluff are: Nicola Roberson; Mirjana Smith; Victoria Kelsey; Michelle Oh; Kerry Howley; Bryony Stanford; Samantha Hesford; Rachel Jones; Nicola Mather & Esme Newdick. 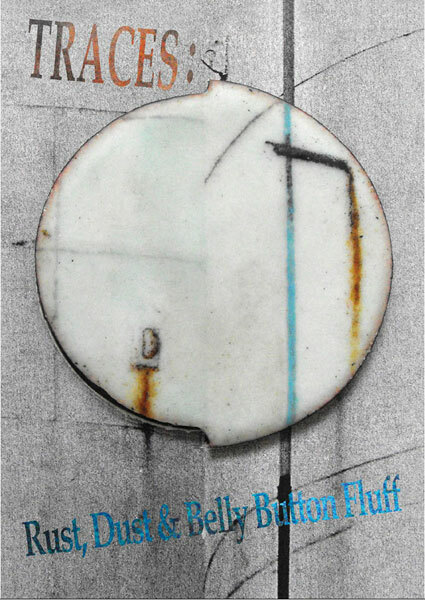 GLITZ stars: Elsa Sarantidou; Josef Koppmann; Melanie Ankers & Kate Wood.